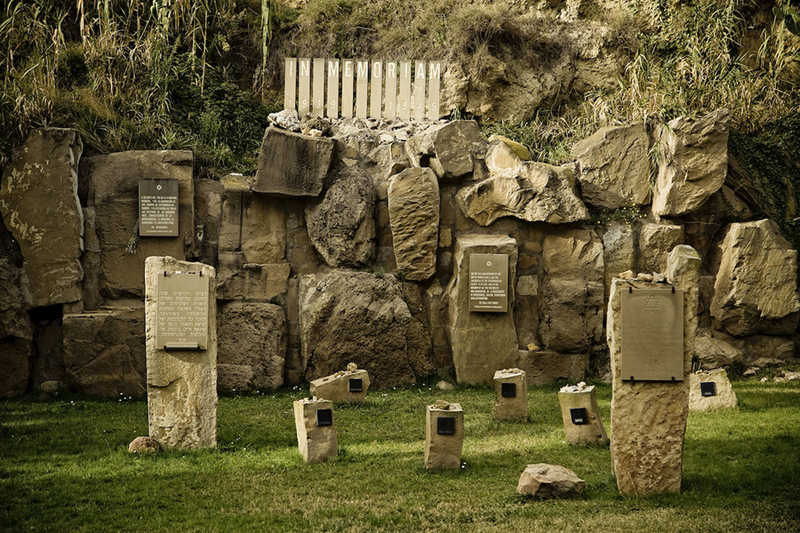 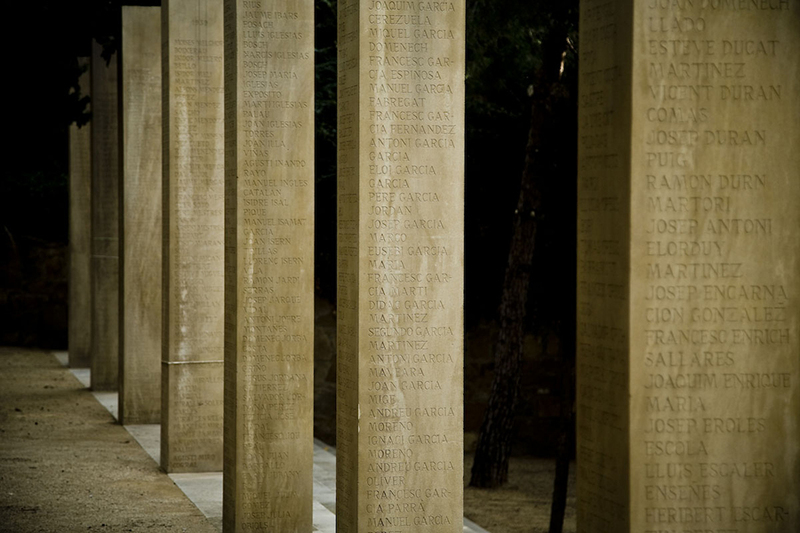 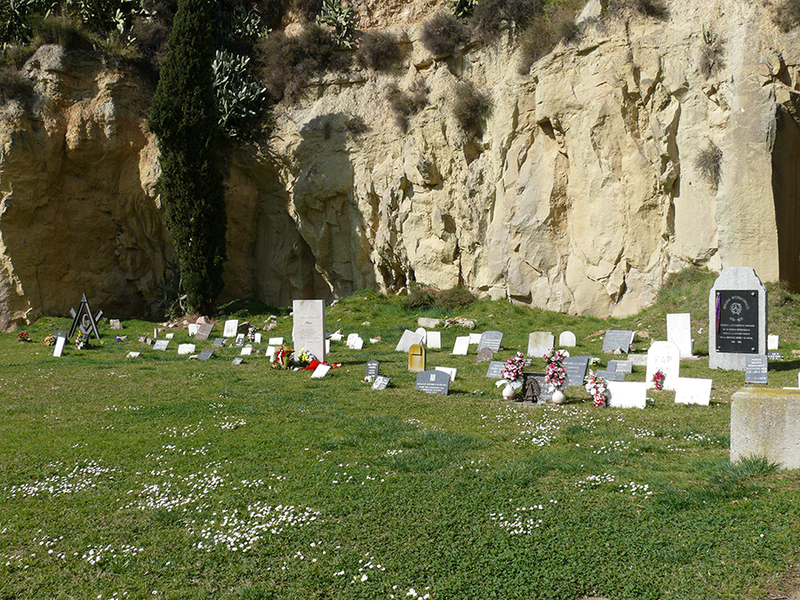 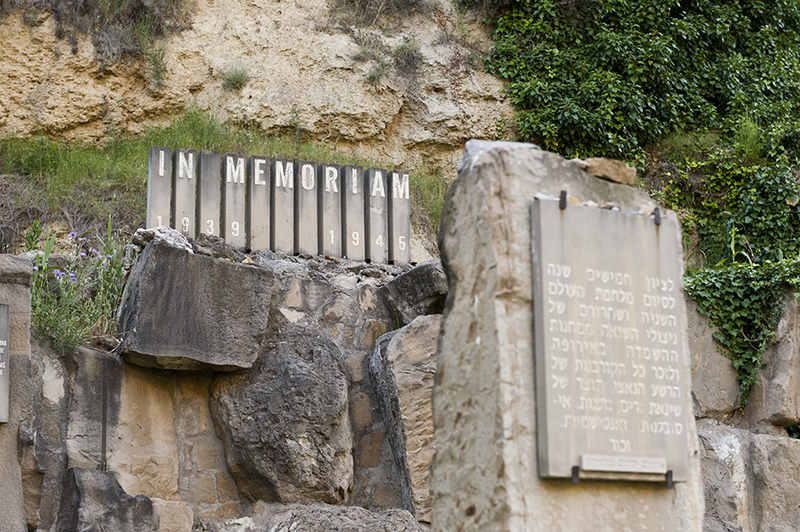 The Fossar de la Pedrera in Montjuïc Cemetery is a memorial space for people who were killed during the Spanish Civil War. 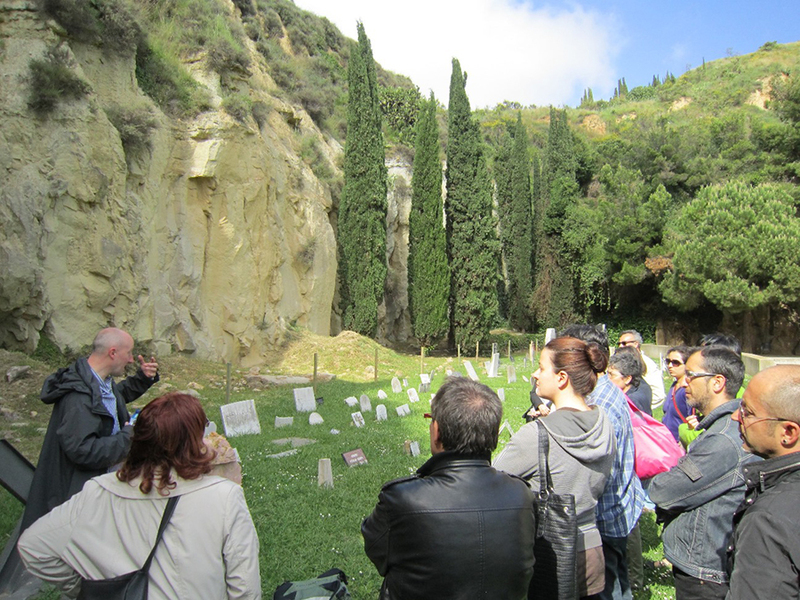 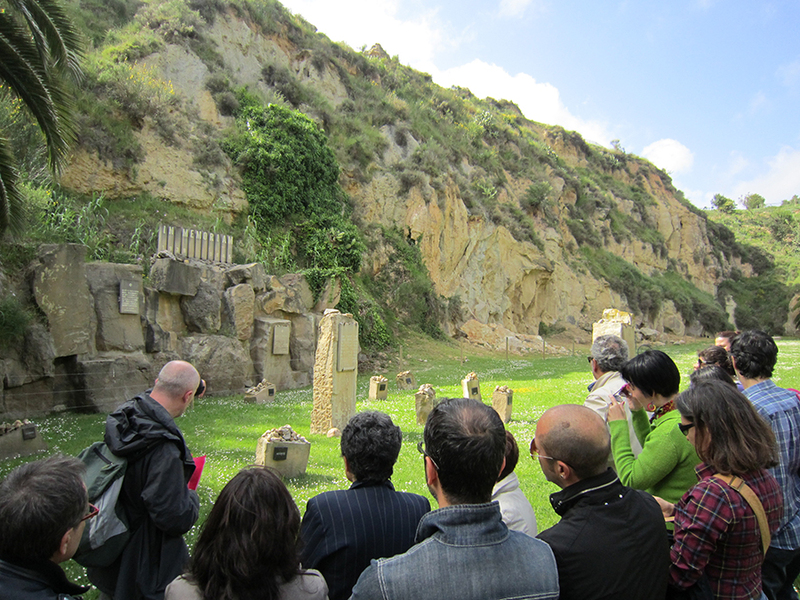 This is a unique space that Cementiris de Barcelona wants to show to all the citizens by organizing free guided tours. 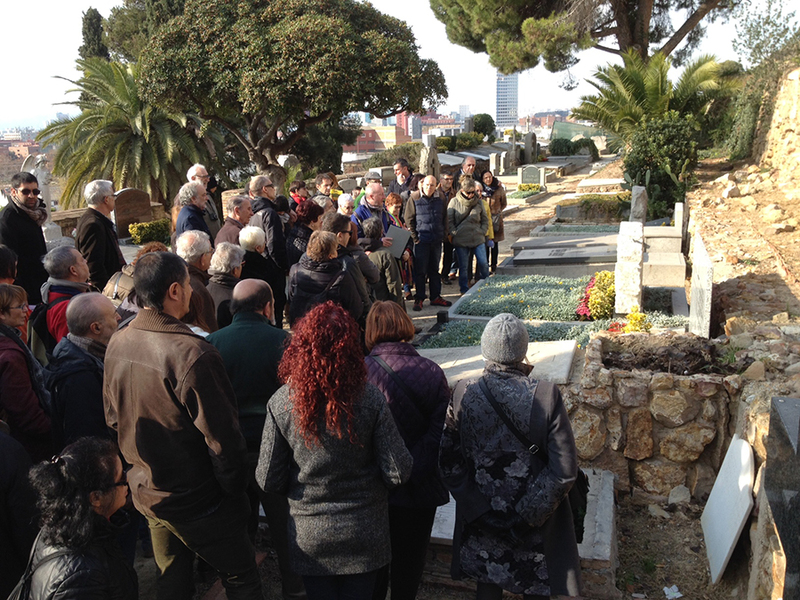 In 2014 CBSA began showing this cultural route and today it has become another permanent route of the cemetery of Montjuc, highlighting a very important part of the history of our city. 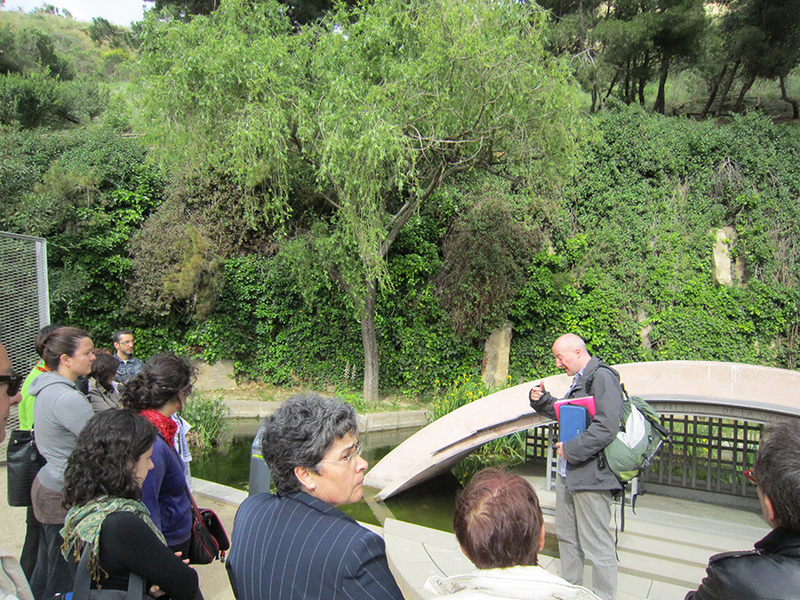 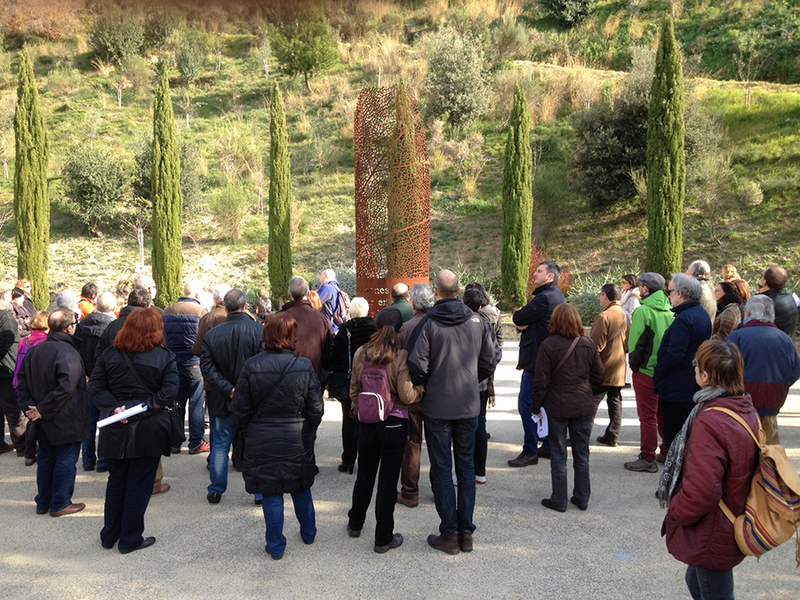 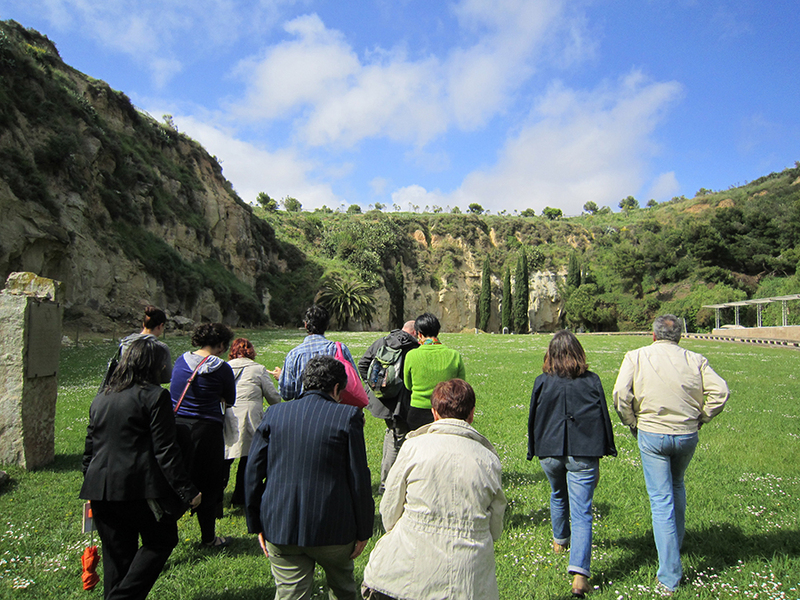 Nick Lloyd, an English guide with great expertise in the historical memory of Barcelona, shares his knowledge with visitors who follow the Fossar cultural route. 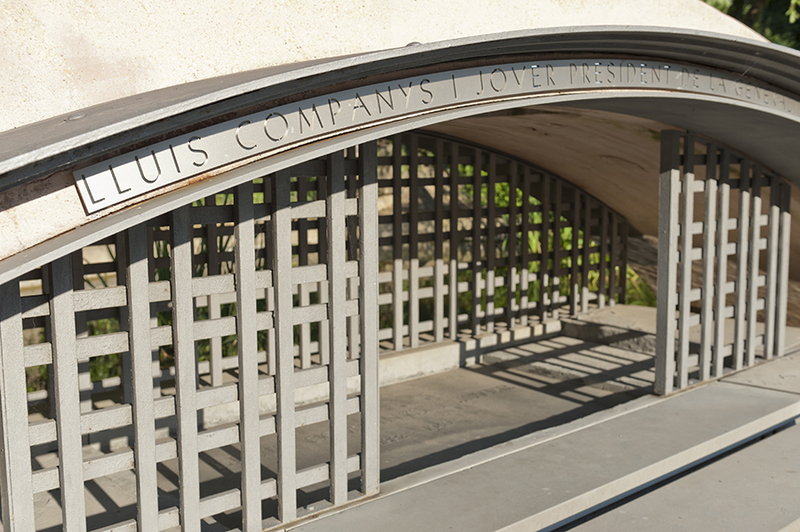 Montjuïc Cemetery route could be follow using the QR code. 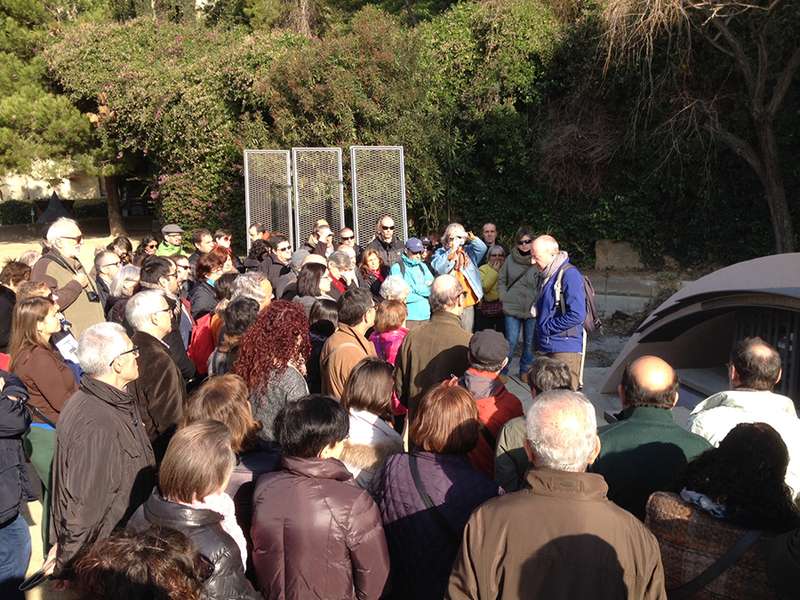 This is a new application that can be used on smart phones, allowing to do the tour on following the information given about the different pantheons in four languages Catalan, Spanish, English and French.